COLOVE Products Sounds pres UPD 2018. 21 a very beautiful visualization for ZGameEditor Visualizer (FL Studio) with title "COLOVE ZGamerX 1". 21 Stunning Abstract Visualization and 4 in Monstercat style. Only combination of images and without video patterns (is good for slow PC). COLOVE Products Sounds pres UPD 2018. 24 very beautiful cinematic visualization for ZGameEditor Visualizer (FL Studio) with title "COLOVE ZGamerX 2". 18 Stunning Abstract Visualization and 6 in commercial style. Only combination of images and without video patterns (is good for slow PC). COLOVE Products Sounds pres UPD 2018. We ready to 2k18 New Year and Christmas, you? 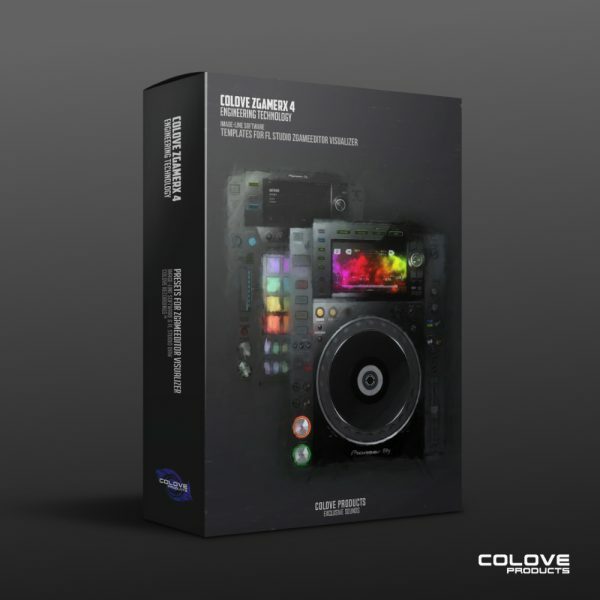 COLOVE Products Sounds pres. 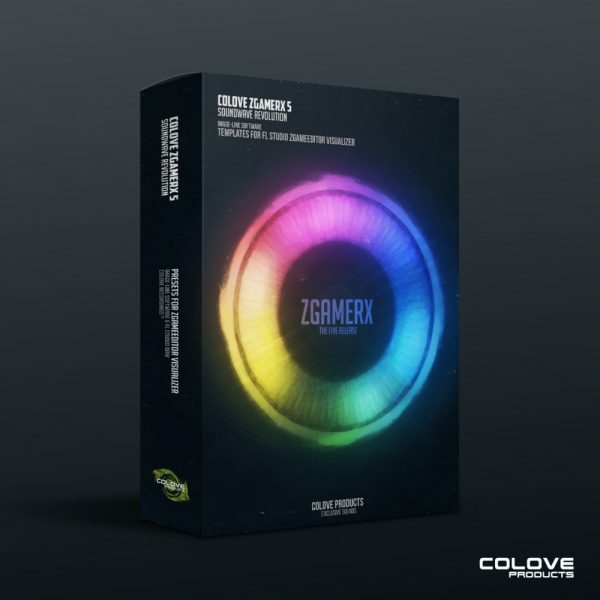 Fifty a very beautiful, EDM, classic, cinematographic (Tron Style) visualizations for ZGameEditor Visualizer (FL Studio) with title "COLOVE ZGamerX 3". COLOVE Products Sounds pres UPD 2018. We back! 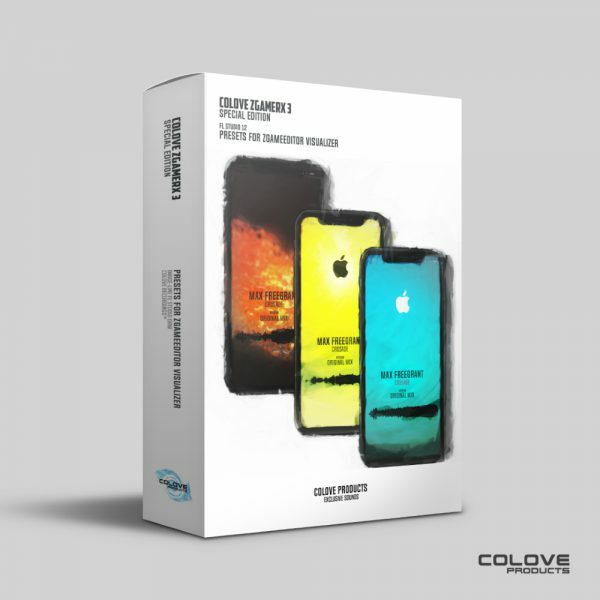 COLOVE Products Sounds pres. 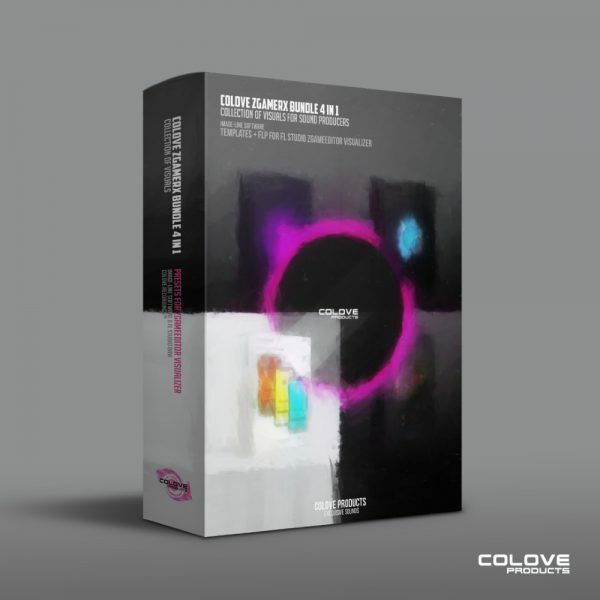 58 a very beautiful, EDM, classic, cinematographic visualizations for ZGameEditor Visualizer (FL Studio) with title "COLOVE ZGamerX 4". 58 Stunning Abstract, fresh, beauty, hi-end visualizations templates for you! 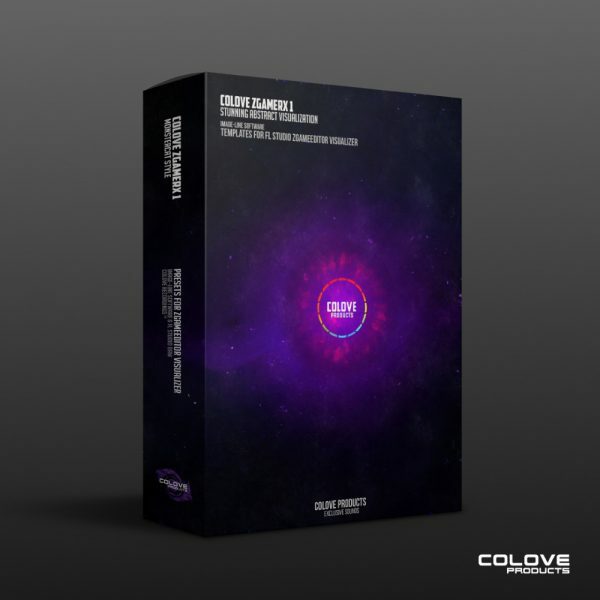 We make a top effects for all who love FL Studio.. This is commercial job the specially for FL20.. Today we want to show you the exclusive Quick Review by ZGamerX 5, job with cool effects for FL Studio 20.1 (ZGameEditor) do you like it? Download ZGamerX 5 and make a cool videos with up to maximum.. Incredible, cool, awesome progressive, cinematic bundle a COLOVE ZGamerX 4 in 1 for ZGameEditor Visualizer by Image-Line. Collection of all releases from one to 4. 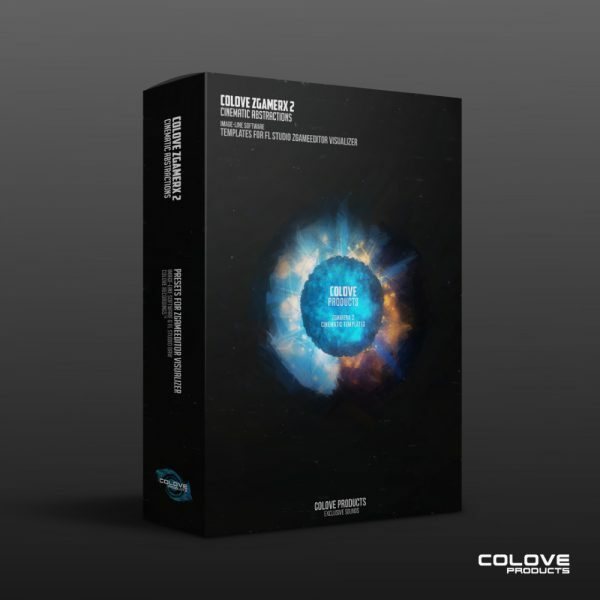 Bundle 4 in 1 with a cool visualizations also includes ready-made projects for FL Studio 12.